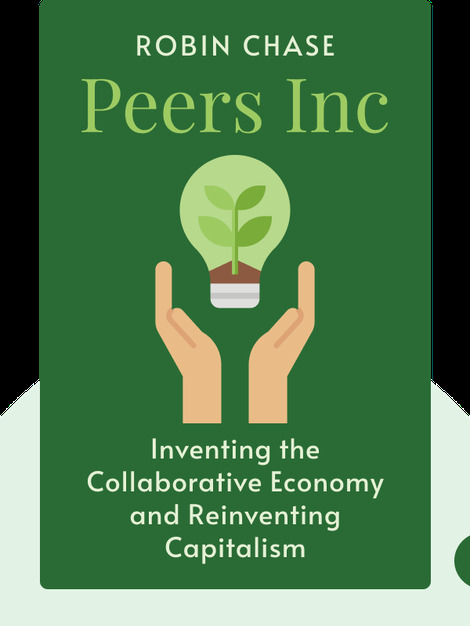 Peers Inc (2015) provides an insider’s look at how the modern sharing economy is changing the way companies and consumers do business. It also explains how this economy may be a cure for the planet’s many ills, from rising temperatures to dwindling resources. 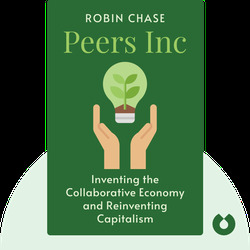 Robin Chase is an entrepreneur and cofounder of Zipcar, the world’s largest car-sharing company. She has served on the board of the Massachusetts Department of Transportation and worked on a federal transportation advisory committee. In 2009, Time magazine named her on its list of the world’s 100 most influential people.